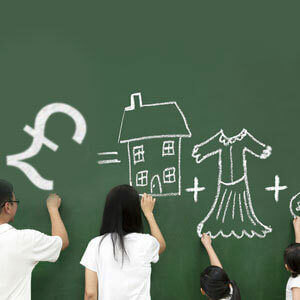 So, do you belong from a low income family struggling all you life with financial troubles? Life becomes an unbearable one when there is not enough income in your family. Not only does this economical adversity make your everyday life a very difficult one, it is also a daunting threat in case there is an emergency situation of some kind. Nobody will agree upon providing a loan to a low income family in the hour of need as there is no way they can return it on time. But you do not have to worry anymore! 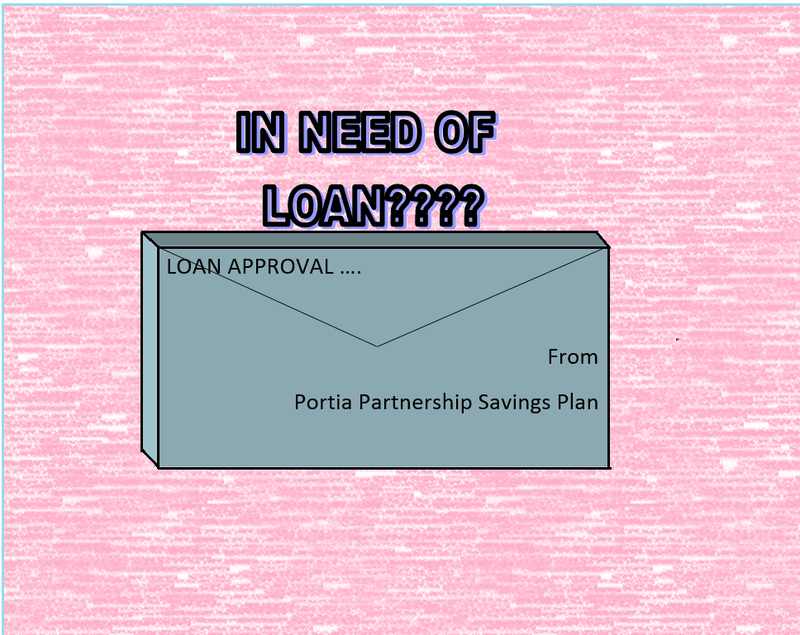 You too can get an immediate loan regardless of large or small and cater to all you urgent requirements simply by being a part of Portia Partnership Savings Plan, a short term money savings group for the financially week population. 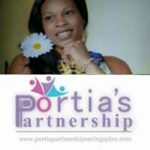 Portia Partnership savings Plan is a short term money saving group formed by Portia Grant. In this process, each group member has to contribute a specific sum of money on a regular interval and is considered eligible for applying for a loan only after having paid for four installments out of the entire scheme. 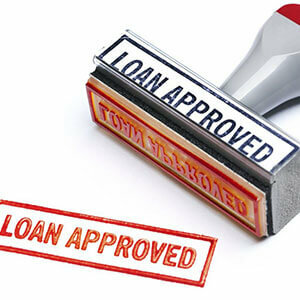 Once you become a part of this group, emergency loans are not the only perk you are able to enjoy. 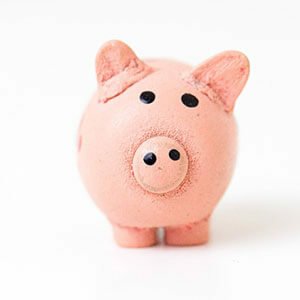 You are able to appear at a stable financial condition with the habit of regular savings, and as a consequence you are able to take care of all your financial needs as you are now able to utilize your accumulated sum. So, may it be a small amount or an amount too large for you to think of borrowing, within your reach in the easiest way now, with the help of Portia Partnership Savings plan. 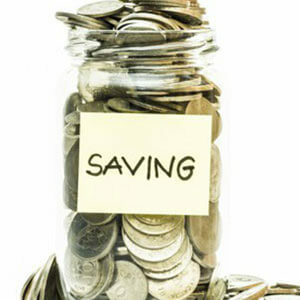 Portia Partnership Savings Plan offers their services to the people of the entire UK. Please get in touch with this dependable services provider for attaining their help.